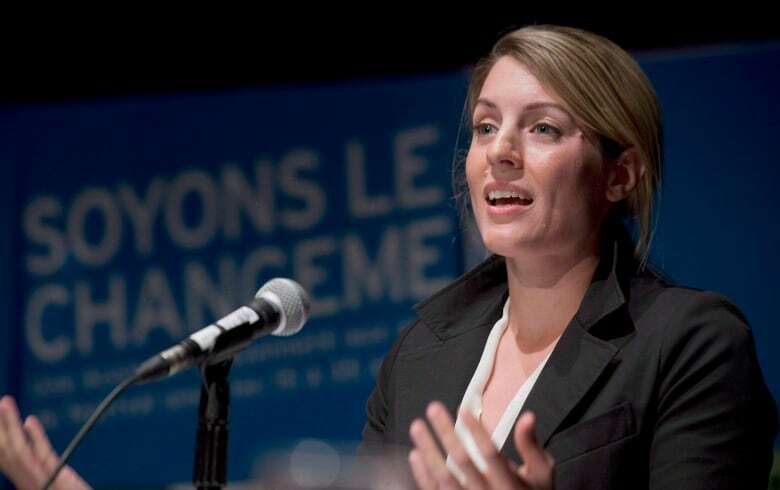 Mélanie Joly, MP for Montreal's Ahuntsic-Cartierville riding, has been named minister of Canadian heritage. 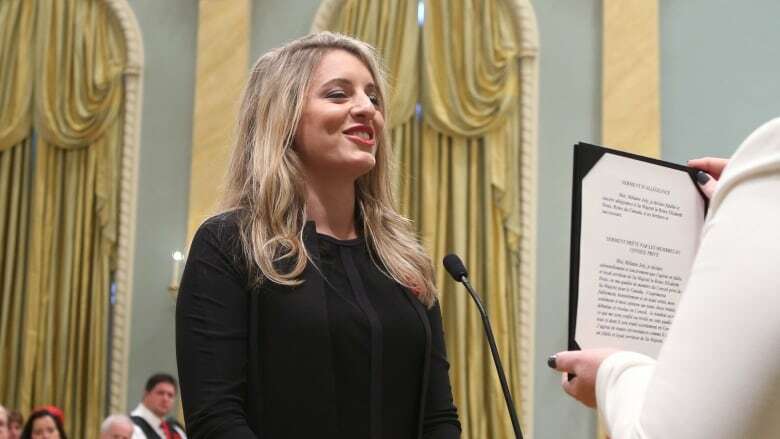 Mélanie Joly, MP for Montreal's Ahuntsic-Cartierville riding, has been named minister of Canadian heritage in Prime Minister Justin Trudeau's new cabinet. How long will Justin Trudeau honeymoon last? Wednesday's ceremony included various performances, including two young Inuit throat singers, a First Nations drum dance and wrapped up with a lively Métis Prairie fire dance. The heritage portfolio comprises Canada's arts, culture, sport and media industries, including agencies such as the Canada Council for the Arts, Telefilm Canada, Library and Archives Canada, the National Film Board of Canada and the CBC. Formerly a litigation lawyer and a managing partner of Montreal public relations firm Cohn & Wolfe, Joly has served on boards for various cultural bodies, including the Musée d'art contemporain de Montréal, the Governnor General's Performing Arts Award and Business for the Arts. She was the first Quebec woman recognized with the Arnold Edinborough Award, recognizing young professional volunteerism in the arts, in 2009. During the 2013 Montreal mayoral race, Joly was a dark-horse candidate who finished second behind Denis Coderre. A vocal proponent of inspiring younger generations to become involved in politics, she published her first book, a political treatise entitled Changer les règles de jeu (Changing the Rules of the Game), in 2014. Joly is close to the family of Prime Minister Trudeau and served as an organizer on his leadership campaign.